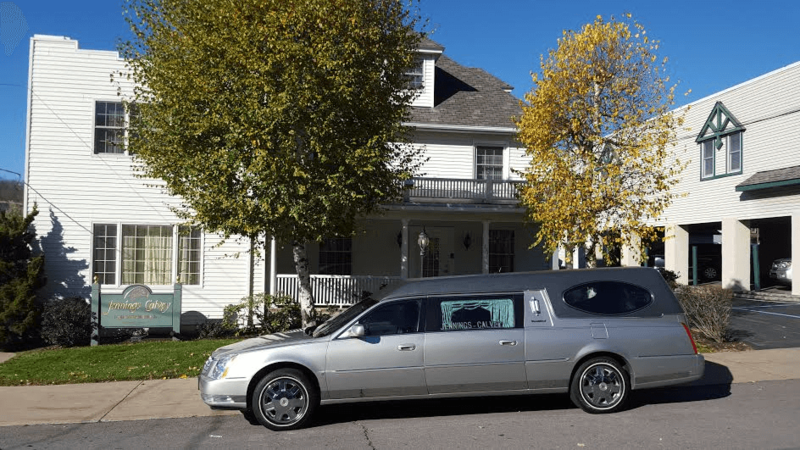 Obituary for Charles Dooley | Jennings Calvey Funeral and Cremation Services, Inc.
Charles "Chas" Dooley, 63, died Monday morning, August 6, 2012 at Moses Taylor Hospital in Scranton after a courageous battle with cancer. He was the husband of 37 years of the former Kathleen Corcoran. Born in Wilkes-Barre, son of the late Charles J. and Elizabeth Walsh Dooley, he was a resident of Dalton since 1977. 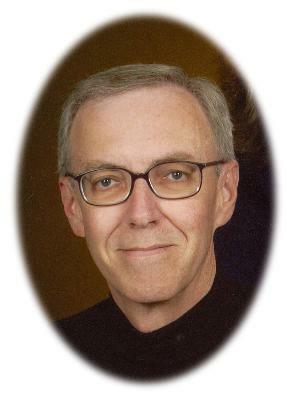 Chas attended St. Aloysius grade school and was a 1966 graduate of St. Mary's High School. He graduated from King's College, Wilkes-Barre, in 1970, where he was an active participant in the glee club, serving as president his senior year and where he made many lifelong friendships. Before retirement, he was a pharmaceutical sales representative and was employed by Novartis Pharmaceuticals from 1988 to 2006, where he was nationally recognized for his award-winning sales. Previously, he had worked for Boroughs-Wellcome in Brooklyn, N.Y., and for Penn-walt Corp. He was a member of the Lackawanna Pharmaceutical Association. An avid outdoorsman, Chas could be found more often outside than inside. He was a keen hunter, a passion he shared with many of his close friends. One of his favorite activities was "sleeping rough" at bear camp up on Barclay Mountain, regardless of weather. He loved old cars, and his lifelong dream came true when he became the proud owner of a 1959 Series II Land Rover. One of his favorite hobbies was running. His proudest achievement in that sport was completing the Boston Marathon in 1978. He was a talented artist, always sketching the world around him. He was a prolific painter. His favorite subjects to paint were scenes from his experiences as a firefighter. This artwork can be seen in many local firehouses. A lifelong animal lover, Chas was the owner of many adoring pets, all of whom were strays or adopted from the local animal shelter. Chas was happiest at the beach; his favorite being South Beach on Martha's Vineyard. He spent many summers exploring the beaches up and down the East Coast. For 35 years, Chas was an active member of the Dalton Fire Company, where he served as president, radio officer, safety officer and lieutenant. His favorite role was that of training officer and mentor to younger firefighters. He was a strong advocate for ongoing training and education for firefighters, completing his Firefighter 1 certification at the age of 61. Leading by example, he was always the first person to sign up for a new class, and he was instrumental in bringing new equipment and ideas to his station and others in the area. Even in his later years, Chas still entered burning buildings, climbed ladders in full bunker gear, and participated in water rescues despite icy conditions. He regularly received the annual award for responding to the most calls. He was a member of Our Lady of the Abingtons Parish, Dalton. Also surviving are a son, attorney Charles J. Dooley IV, Philadelphia; two daughters, Katie Dooley and Mollie Dooley, both of Kingston; a brother, Patrick Dooley; a sister-in-law, Mary Ellen; and a niece, Marietta, Nanticoke. The funeral will be Saturday with a Mass of Christian Burial at 11 a.m. in Our Lady of the Abingtons Church, Seminary Road, Dalton, to be celebrated by the Rev. Thomas J. Petro and Monsignor James McGarry. Interment, St. Mary's Cemetery, Wilkes-Barre, at the convenience of the family. The family will receive relatives and friends Friday from 5 to 8 p.m. at the Jennings-Calvey Funeral and Cremation Services Inc., 111 Colburn Ave., Clarks Summit. Memorial contributions may be made to Dalton Volunteer Fire Company, P.O. Box 684, Dalton, PA 18414.